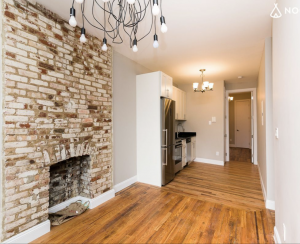 If you’re one of the majority of New Yorkers who is used to working and socializing without the smell of cigarettes, you may well be looking to buy or rent in a building that either already has a smoking ban, is willing to put one in place, or at the very least has no trace of secondhand smoke. 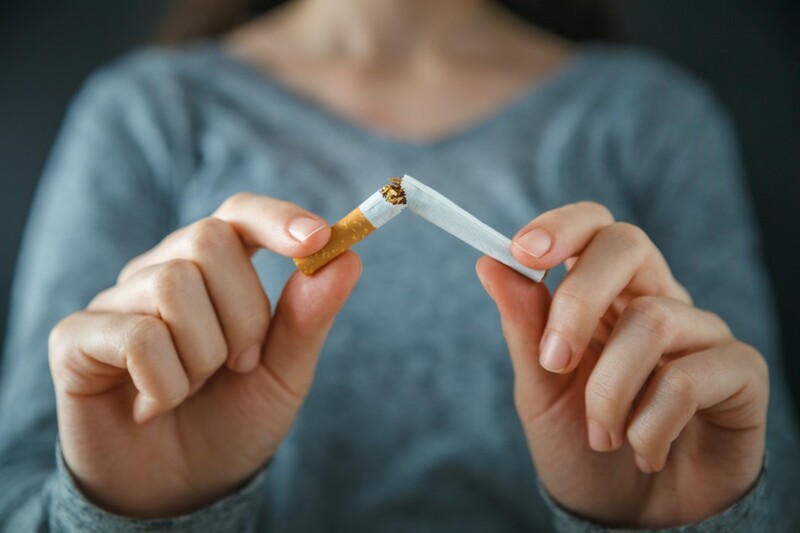 In fact, buyers are increasingly turned off by the smell of cigarette smoke lingering in a building’s common areas or within the unit and studies supported by the New York Department of Health suggest the market for smoke-free apartments is increasing. Here is how you can go about finding an apartment that won't reek of smoke. Most online listing sites allow you to refine your search based on certain building amenities. That means you can look for sales and rentals based on whether, for example; there’s a doorman, an elevator or the building is pet-friendly. Very few of the listing sites have a box to check for smoke-free environments. StreetEasy is an outlier in this and added smoke-free to their search criteria 5 years ago. It’s clickable in the advanced search field just below the neighborhood search. Earlier this year it became a legal requirement for all multi-family apartment buildings to have a smoking policy. That doesn’t necessarily mean a ban, but the building must have a stated policy on smoking. Linda Ho, a broker with Nest Seekers, points out that a landlord cannot insist that you have to be a non-smoker, but can restrict you from smoking in the building, including within your own apartment. A smoke-free policy in a co-op or condo would need to be in the proprietary lease and bylaws for it to be enforceable. Some listing sites allow the use of keywords when searching for rentals, although the results aren’t always reliable. Ho says a smoke-free policy won’t be listed if there is any ambiguity about it. “Smaller buildings aren’t going to be so specific on the house rules. 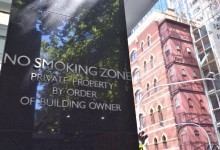 A smoking-ban is going to be easier to implement in a big rental building where landlords have specific ideas on how they want to run their properties.” The keyword that works best is ‘smoke-free,' the term used for buildings that ban cigarettes in both public and private areas. 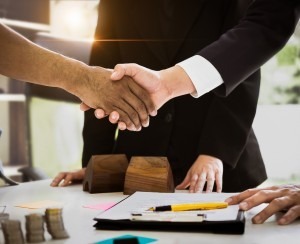 Seventeen years ago, funding was given to create a Smoke Free Apartment House Registry, which allows landlords to post smoke-free vacancies nationwide. Esther Schiller, director of the registry, says initially her team, based in California, was aggressive in seeking out smoke-free vacancies across the country but admits it's a time consuming extra step for landlords to register their units and the initiative needs wider support. Schiller is in the process of re-thinking the listings service but in the meantime, says the registry provides plenty of helpful information. 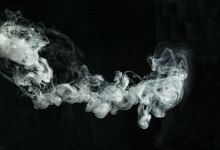 “We get a lot of calls from tenants and condo residents who are suffering from tobacco smoke or marijuana smoke entering their units. We get calls from landlords as well.” Schiller says the growing acceptance of marijuana has prompted her to add information about the drug to the site’s resources. The non-profit American Nonsmokers’ Rights Foundation is another site aimed at helping people living in renter-occupied and owner-occupied housing who want to lobby for smoke-free environments. The site provides research papers, educational information and news on the issue and you can search for information based on whether you are in multi-unit, public housing, a single-family home or assisted living. 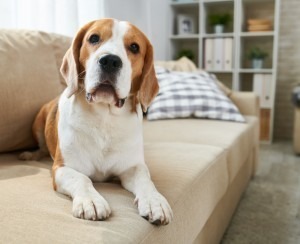 If you do end up moving into an apartment that smells of smoke, a lick of paint on the walls isn’t always going to be enough to get rid of the smell, which can also infiltrate the risers and floors. Ho knows how hard it can be to remove the smell of second hand smoke. What are my rights under the new NYC apartment building smoking law?